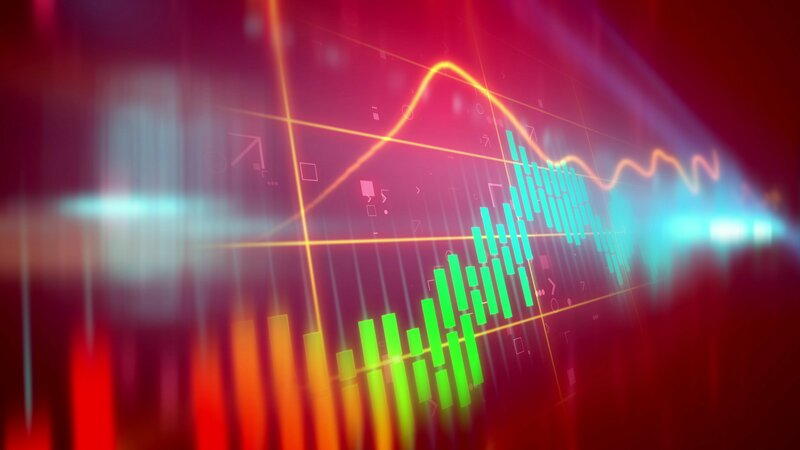 Whilst Bitcoin and the cryptocurrency market remained flat over the course of the weekend, Verge (XVG) and Ethos (ETHOS) were two virtual currencies that bucked the trend; each seeing their respective tokens realise strong price increases. Starting with Verge, and whilst their crowd funding campaign prompted all sorts of reactions and conjecture when it was revealed on Thursday (PDT), it was evident what the market thought of it. Indeed, teasing the potential of landing the “largest partnership in crypto to date” was enough to see XVG soar by as much as 52 percent since the call to arms was initiated (as per price data). Verge’s token price has since retracted, however, XVG has still enjoyed ~33.3 percent gains since the pledge drive begun. This contrasts to Bitcoin (BTC), and even the cryptocurrency market at large, with both having slightly declined in value by less than 1 percent each. The anonymity-centric Verge – often looked to as one of the more emphatic marketers in the crypto space – implemented a number of strategies over the weekend in an effort to give their crowd funding campaign every chance of success. This is because the name will only be revealed should the donation address total 75,000,000 XVG by Monday. Given the donated XVG received thus far (at the time of writing) is 17.8 million, or, not yet a quarter of the required total, it would seem as though the name of the company will remain unknown (that is, of course, unless a partnership is agreed upon sometime in the future). In an attempt to elicit a much-needed spate of donor activity, Verge published this video on Saturday which introduced a contest element to the campaign; offering donors the chance of certain rewards, depending upon the amount of XVG they contribute. Another well-known cryptocurrency that was able to break free of the widespread price stagnation by making use of savvy marketing was Ethos (ETHOS), the ecosystem that provides the tools to manage wallets and keys for safe, verified blockchain transactions. In an effort to build anticipation around their imminent release of the Ethos Universal Wallet product, the team began revealing which cryptocurrencies had agreed to airdrop tokens to those who pre-register for Ethos Universal Wallet. Saturday (PDT) saw Ethos announce their first two airdrop partners, SmartCash (SMART) and aXpire (AXP), via Twitter. Looking at their dedicated Ethos Universal Wallet page, it appears there will be a total of eight community airdrop partners.